Hi friends! Kolad, a small village is a naturally beautiful and serene place to travel. India has so much to offer in terms of natural beauty that I sometimes feel that it would not be possible to explore all in this lifetime. There are amazing places which are still hidden from the human glare. You can wake up everyday and find a new natural beauty. That is India. Let's visit one such place with eye catching beauty. If you are a backpacker with a thing for trekking in lush mountains or traveling in green landscapes and valleys flush with waterfalls, this is the place for you to be in. The name of the place is Kolad. Kolad is a village in Raigadh district of Maharashtra in western India. 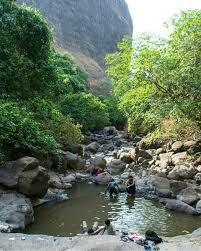 Nestled in Sahyadri mountain range, this place was not known to many people until recently. 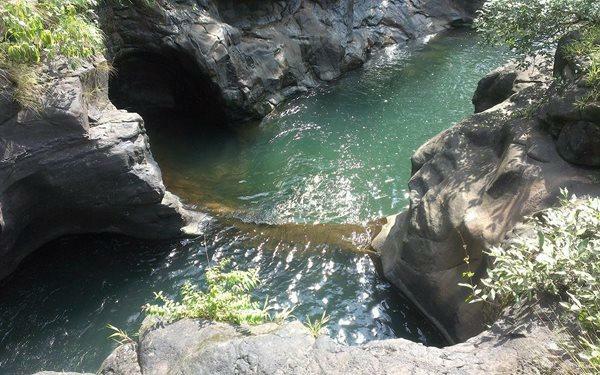 However, many nature lovers and hiking enthusiasts now know about this natural gem of a place. The quintessential calm and serene village gives you ample opportunities to unwind and rejuvenate yourself. Kolad has varied climate pattern and each season shows a different hue to this place in terms of it's enchanting beauty. 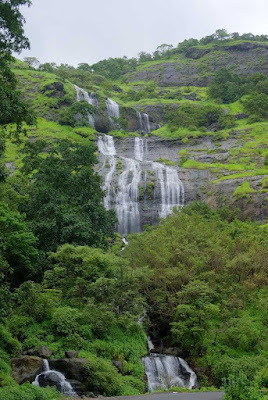 What makes Kolad more attractive are the green meadows and beautiful backdrop of Sahyadris. Kolad is slowly becoming hub of water sports and adventure. 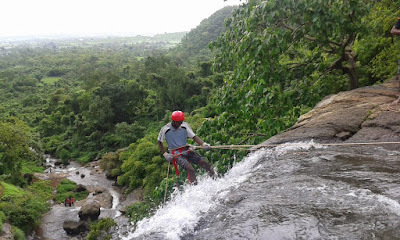 There are facilities for rafting, kayaking and rappelling provided here. And the icing on the cake is that it acts as base for many treks. So you have full package to satisfy your quest for adventure. 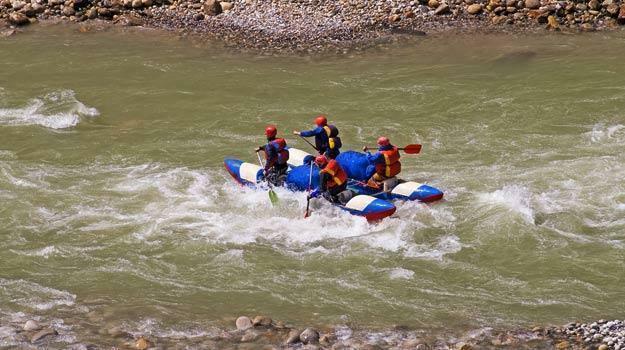 Kolad will offer you one of the best options of white water rafting spots since it is located on the banks of river Kundalika. River Kundalika is the fastest flowing river in South so it is ideal for rafting and other water sports. This is the reason Kolad is often referred to as Rishikesh of Maharashtra. The scenery around the village and the river will be a delight for the shutterbugs among you. Kolad has abundance of natural plants, and lush green landscapes. The rough topography, the valleys, waterfalls and mountains, all make for a portrait like visual. And whether you are an adventurer or a curious traveler out to explore the world, you will find enough here to quench your thirst for embracing the nature and feasting your eyes with the jewels of nature. Besides water sports and adventure, there are some other attractions also in and around Kolad, which you can go to and enjoy. 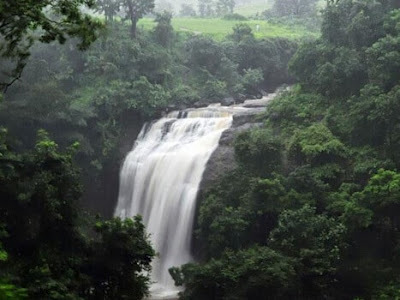 TAMHINI GHAT WATERFALLS - Just 21 km(13 mi) from Kolad are Tamhini Ghat Waterfalls. This is a big draw near Kolad and is also known as Valse. The beauty of this place is in it's lush green surroundings. 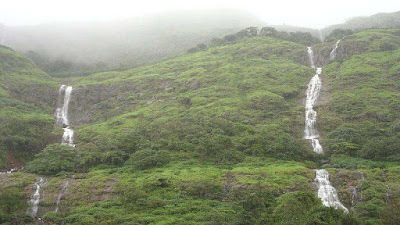 The scenery at Tamhini Ghat Waterfalls is straight out of picture postcards and is bound to leave you spellbound. 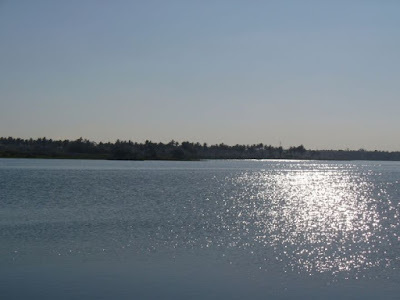 SUTARWADI LAKE - Situated at a distance of 47 km(30 mi) from Kolad is the pristine Sutarwadi lake. The calm and quiet surroundings of this beautiful lake will rejuvenate both your body as well as mind. The added bonus is that you can enjoy bird watching here. PLUS VALLEY TREK - As the name suggests, this valley is in the shape of plus sign. This is one place which will be hard to resist for you. 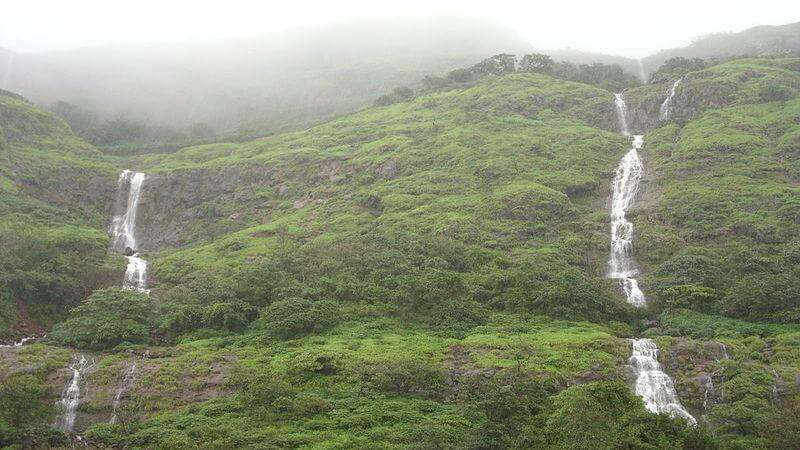 It is located 22 km(13 mi) from Kolad. Trekkers among you will find this valley unique for it's amazing fauna and exotic scenery which will leave you yearn for more. You don't have to worry about water as the whole trekking route is adorned with springs and ponds, which add to the beauty of the place. The trek route itself is arduous with difficult terrains and requires high skill to navigate through. However, you can set up camps beside any of the small but beautiful ponds along the way. 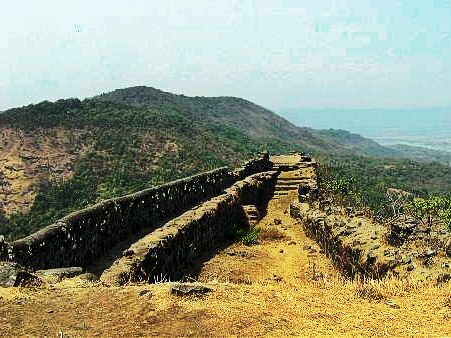 TALA FORT - Located 15 km(9.5 mi) away is Tala Fort. This is a 4th century fort situated at a height of 1000 ft. Though not much of it is left, but it acts as a view point for the exotic surroundings all around. You can see river Rajpuri clearly from here. Once on top and in Tala Fort, you will find yourself in the midst of lush greenery and beautiful mountains. REACHING KOLAD - It is easily accessible as it lies on the Mumbai-Goa route. 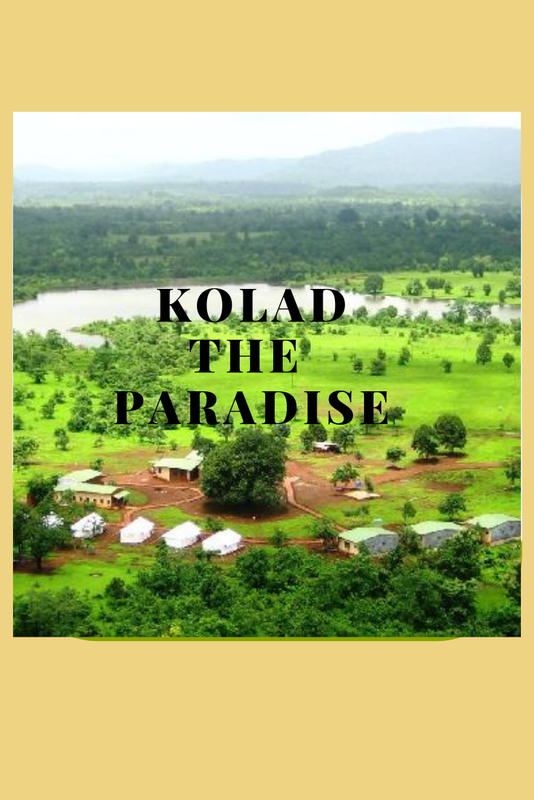 Kolad is situated just 120 km(75 mi) from Mumbai, which is the nearest airport also. You can hire a cab from Mumbai and it will take 2-2.30 hours to reach Kolad. For traveling by train, there are a couple of daily passenger trains from Mumbai to Kolad. Kolad has it's own railway station. For road travelers, daily state run buses are available from Mumbai and you can get down at Kolad. 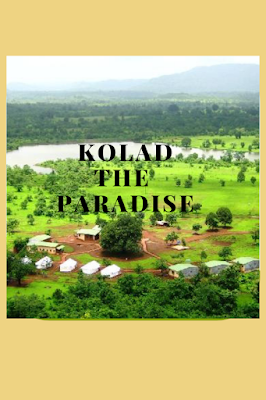 STAYING IN KOLAD - There are many options for staying in Kolad. Apart from hotels, a number of resorts have come up which provide all the facilities you can ask for. Besides, you can stay in camps also. So this winter, head to Kolad to have an adventurous and memorable trip. Which activity will you prefer at Kolad? Please comment. A really good travel guide. Will keep this in mind, should I plan to visit India. Thanks for sharing these useful travel tips. Thanks John.Glad you found the post useful. I love all of the various nooks and cranies of India that you have exposed me to in your posts, I can't wait to visit someday! You must visit our beautiful country Nicole. I am sure you can't have enough of what you see. OMG these are perfect places to visit! I'm fallen in love with India since last year! can't wait to visit all of these places! My fave? Tamhini Ghat waterfalls of course! Visit India once and I am sure you will fall more in love. It's an amazing country. Beautiful place to visit. Tamhini ghat waterfalls are truly mesmerising. Each state in India has its own beauty and places to visit. Thanks Vimal for sharing these places. I am glad you liked the post. India, certainly has so much hidden beauty, which is still to be explored fully.